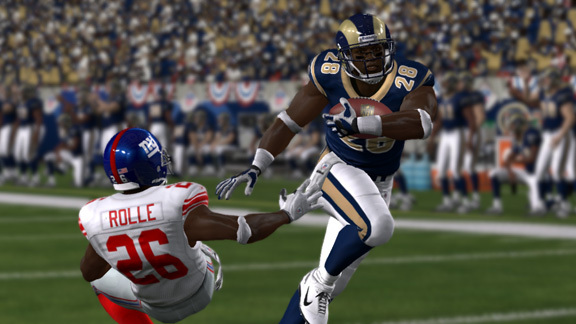 EA Sports Look for Marshall Faulk to run wild in "Madden NFL 12 Hall of Fame Edition." 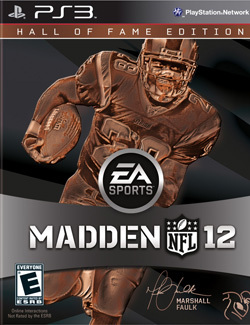 To help celebrate "Madden 2003" cover athlete Marshall Faulk's induction into the Pro Football Hall of Fame, EA Sports announced today a limited run of "Madden NFL 12 Hall of Fame edition" games. Only 125,000 copies of the "HOF Edition" will be shipped to stores, and the run will be limited to the PlayStation 3 and Xbox 360, retailing for $89.99. Autographed Panini Card: "Madden NFL" and Panini, the world leader in published collectables, have teamed up to create the ultimate "Madden NFL" trading card featuring 2011 Pro Football Hall of Fame inductee, Marshall Faulk. 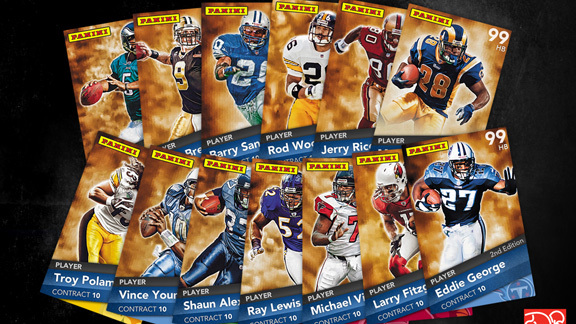 Each copy of the Hall of Fame Edition will include one of four exclusive Marshall Faulk trading cards, each hand-signed by Faulk. One solid, 18k gold autographed card will be randomly inserted into one Xbox 360 and one PlayStation 3 copy of the "Hall of Fame Edition." The lucky recipients of these two cards will have one of the most valuable cards in Panini history. Exclusive Madden Ultimate Team Platinum Pack: The perfect combination of "Madden NFL," fantasy football, and trading cards comes to life in Madden NFL Ultimate Team. The "Hall of Fame Edition" provides a Madden Ultimate Team experience like never before with the most prestigious Platinum Pack yet, featuring a combination of 13 NFL Hall of Famers and former Madden NFL cover athletes, including: Marshall Faulk, Barry Sanders, Jerry Rice, Rod Woodson, Eddie George, Michael Vick, Donovan McNabb, Ray Lewis, Shaun Alexander, Vince Young, Larry Fitzgerald, Troy Polamalu and Drew Brees. All cards feature ratings from each player's most productive season in the NFL and are fully renewable with contract extensions, which is sure to make them some of the most sought after cards in Ultimate Team history. EA Sports The greatest pack of Ultimate Team cards ever produced. 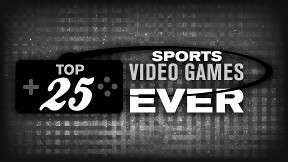 "Madden NFL 12" and "Madden NFL 12 Hall of Fame Edition" both hit stores August 30. Who knows, it might be the only NFL action going on this season.